We have been in NZ over a month already! I ride almost every day in Snow Park, but would like to try Cardrona and The Remarkables too. Those are nearby resorts here. I have done frisbee golf, tennis and some running beside riding too. Yesterday we had a dinner with our neighbor skier guys. Pasta carbonara, some wine and horror movie. One of them made me try to do one of the stupidest thing ever. Grab your left foot toes with your right hand, and jump over it. First time I almost did it. But i didn't keep that grab whole time. Second time i kept the crab but i didn't made the jump, so it was the best face plant ever! I landed on my foot and hit my nose to the floor. Nose is okay but foot is bit sore, so i had day off riding today. 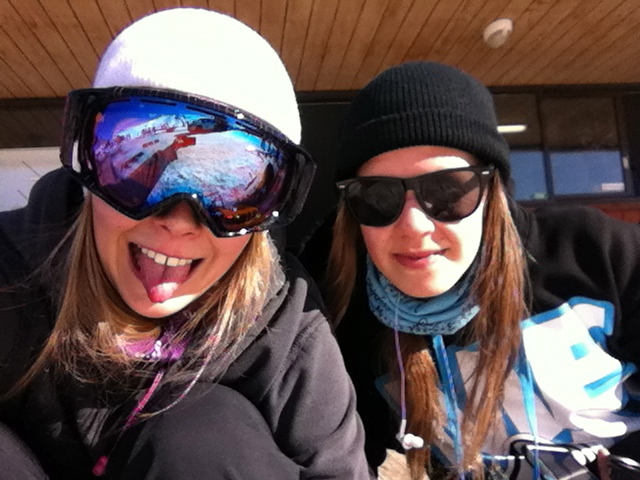 Im going to see physio tomorrow, it's free here in Snow Park. Witch is super good! Few finnish guys stayed at our place for a while. Our living room looked like that when they took their last stuff with them and we weren't at home. 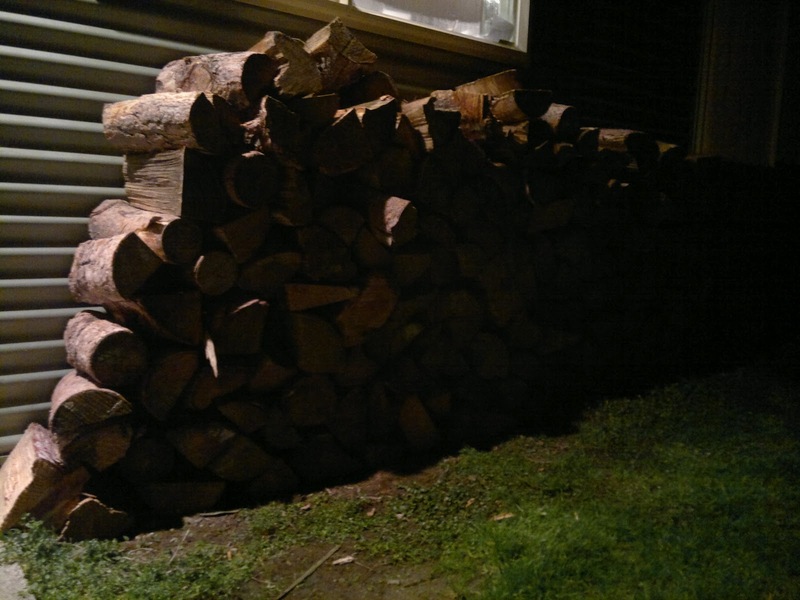 I lined up all that wood by my self, there was 2 cubic meters of wood! One of those blue birdies! On our way back down from the mountain, blue bird above the clouds! Burton High Fives and some sheep making the real NZ feeling?! 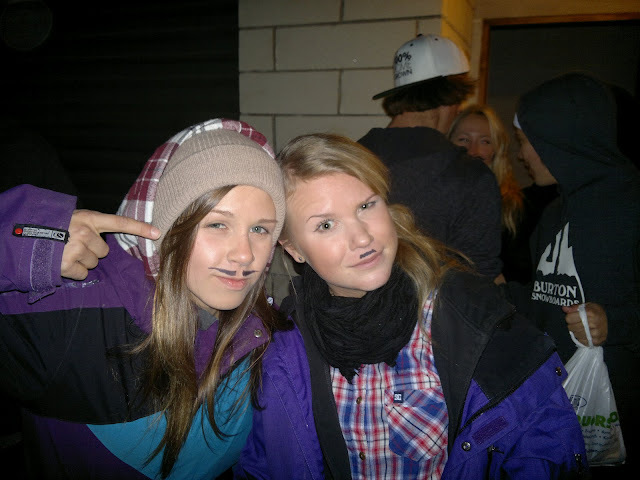 @ Orla's 26th birthday, moustache partyyyyyy! It feels so good just being here. Not working at all, just riding. Chilling here in Wanaka and enjoying my life. This is definitely one the best choices i have ever done. Riding feels good and i have even started to like ride rails! Im not so scared of them anymore. And have learned new tricks too! Would be nice to do some filming, maybe next week!